Effective February 4, 2019, we will be making significant changes to our operating hours and programming schedule. 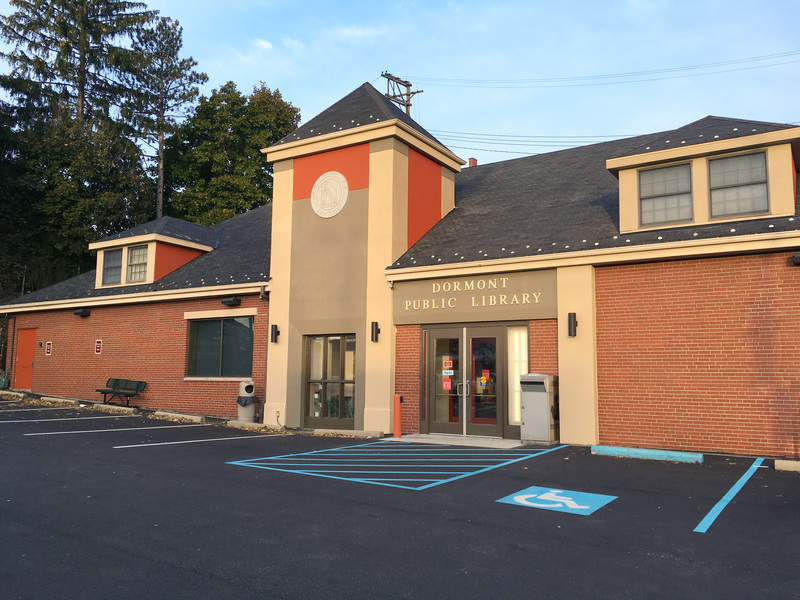 For background on these changes, please read the statement posted by the Dormont Public Library Board of Directors. The following is a brief summary of changes to our operating hours and program schedule. For more information, or if you have questions, please call 412-531-8754 or email dormontprogramming@einetwork.net. Hatha Yoga This program has ended.